Union Minister Ravi Shankar Prasad made the announcement after the Cabinet meeting and said that the project in Bhopal would be a 50-50 arrangement between the central and the state governments and the line would run for 27.87 kilometers. Prasad further said that the project in Indore would be longer – at 31.55 kilometers and would cover most of the city. The total cost of the expenditure is estimated at Rs 7,500.80 crore and would also take four years to complete. 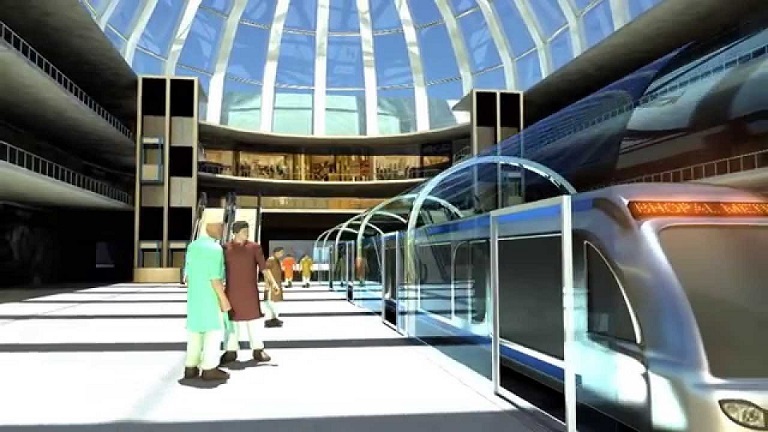 A number of cities in India are looking at Metro projects to fulfill their public transportation needs. While the Kolkata Metro was the first in the country to begin operations – back in 1984, Delhi Metro – which began operations in 2002 – is the longest in terms of network and is a modern network which has connected the length and breadth of the city.